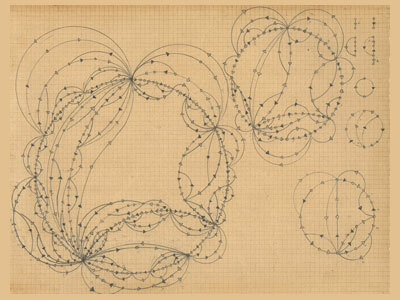 Owen Schuh draws his inspiration from mathematical and complex organic systems in his organic algorithmic art practice. 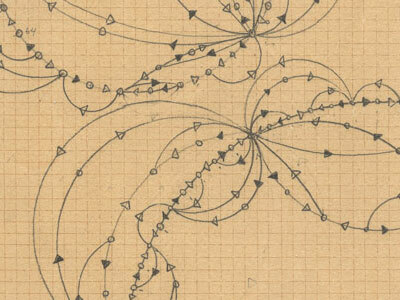 He uses simple formulae, iteratively to grow complex structures, demonstrating how local calculations yield unexpected global configurations. Owen employs rule-based systems such as Cellular Automata, circle-packing systems, and fractical geometry.